Changing capital requirements in Europe are causing a shift in the traditional project-funding model. Project financing is considered one of the riskiest infrastructure investments; however, the sector has been recovering since its nadir in 2008. Recent Dealogic research suggests total 2013 issuances have surpassed $2bn – far beyond 2012’s $1.2bn. But the market has changed a lot in 12 months. Institutional investors are increasingly providing project funding and banks are looking to sell bundles of project finance debt. New Basel III liquidity regulations – forcing banks to hold more capital against loans – have reportedly caused banks to cut back on lending. Nevertheless, many governments are keen to stimulate the infrastructure investment sector to kick-start economic growth. This has led to banks such as the embattled RBS and the Bank of Ireland selling bundles of project finance debt. Other banks across Europe are limiting their long-term liabilities by selling North American or Asian infrastructure debt and focusing on domestic assets. Conversely, Aviva Investors has just launched an infrastructure debt fund to target infrastructure bank loans in the secondary debt market, as well as making ‘selective’ investments in the primary debt market. Aviva aims to acquire operational infrastructure projects that have had a low level of credit loss. The European Secondary Infrastructure Credit Securitisation Vehicle – the fund launched by Aviva – has secured €425m capital from another two major European insurance companies, as well as Aviva. “The fund is not only an investment opportunity for our life insurance portfolio, it is also about supporting public utility by investing in the real economy in long-term projects,” Philippe Gravier, CFO of Aviva said in a statement. With the European Secondary Infrastructure Credit Securitisation Vehicle Fund, Aviva is hoping to tap into the market left unsheltered by banks when they started curbing their lending during the financial crisis. In particular, capital has been in short supply for infrastructure projects. During the crisis, major industry players always had access to capital for project financing, but small and medium-scale projects found it harder to borrow. Aviva is by no means the only one looking for opportunities in this market. In 2012 the London branch of BlackRock, the American asset manager, launched a European infrastructure debt division that will invest exclusively in infrastructure schemes. Allianz Global Investors have also developed a similar scheme. In Europe banks have traditionally accounted for the lion’s share of corporate banking activity; in 2011 banks were the source of close to 90 percent of corporate debt. In the US the opposite was true, and bond markets accounted for almost 75 percent of all corporate debt. Research by PwC revealed, however, that by the first quarter of 2013, corporate loans in Europe had fallen to less than 50 percent of total corporate debt. According to PwC in ‘Debt Markets’, increased appetite for bank lending and growing competition has helped borrowers, but led to banks seeking “yield elsewhere, expanding their scope both in terms of instruments and geographies. There was increased activity in Spain and Italy as well as in hybrid and convertible bonds.” As banks retreated from corporate lending in 2011 and 2012, institutional investors stepped in to plug the capital hole. With the recovery of the industry banks are looking to claw back their position in the corporate debt market, but new capital regulations mean it is unlikely that they will return to lendingat pre-crisis levels. For larger scale borrowers, the shift to capital market borrowing has been trouble-free – particularly for those with investment grade ratings, who find it easy to issue bonds. There has been so much interest by Aviva, Allianz et al, that even lower-credit rating issuers have found a market for their bonds. However, smaller firms will have a much harder time switching from banks to capital markets. If their targeted level of borrowing falls beneath a certain threshold, borrowing costs might be too high, and liquidity might be insufficient. Institutional investors that have been plugging the capital hole have also faced challenges. Namely, a number of regulations set out in the Solvency II directive act as a deterrent for insurers like Aviva looking to make direct investments in infrastructure deals. The directive imposes limitations on how much capital these institutional investors must hold in case of default; the specific amount is yet to be determined. Though the directive has not received full approval by the European Parliament, and its launch has been delayed to 2016 at the earliest, Solvency II casts doubt over the longevity of the market for institutional investments. 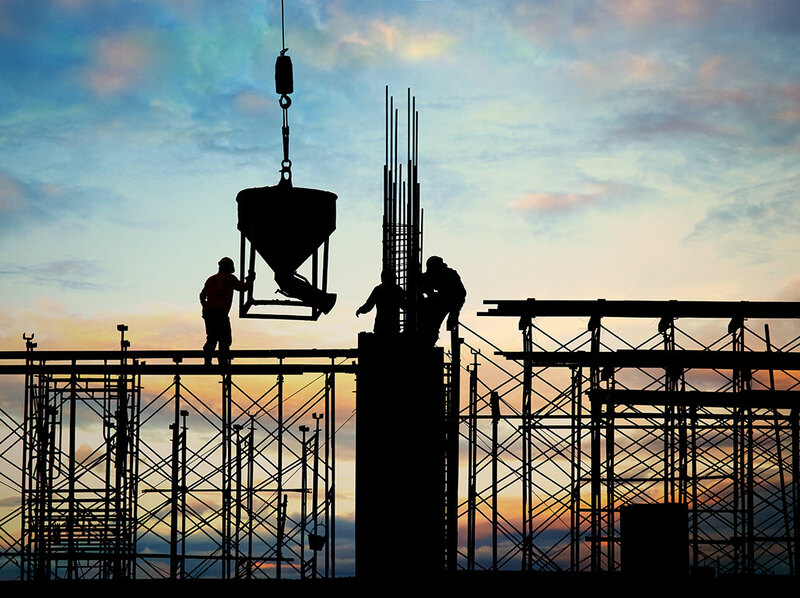 Critics have suggested that while many institutional investors are keen to buy into infrastructure projects, they are wary of construction risks, as the building industry remains stagnated throughout Europe. It has been said time and time again that infrastructure development is crucial for countries to return to growth and productivity, but as banks struggle to lend again the opportunity is too good to miss for institutional investors. It has been a struggle for these investors to reconcile strongly held perceptions of infrastructure project financing as a risky investment. Increasingly, investment managers crucially select the appropriate projects in which to invest, developing their clients’ trust in this growing asset class. Big funds like Aviva’s European Secondary Infrastructure Credit Securitisation Vehicle could challenge the stigma of institutional investors putting their money into infrastructure funds. Regulators will be keen to incentivise this kind of lending to shift the onus of infrastructure development away from the still struggling banks of Europe. And yet, governments remain wary of risk; increasing the role of less-leveraged institutional investors in the debt market, especially when it comes to longer-term liabilities, should be welcomed in light of the current low levels of infrastructure development. Recent research by Altius Associates claims the market for investment in core infrastructure will “grow dramatically” over the next decade, both as a stand-alone asset class and as part of a wider allocation of real assets. According to the research, institutional investors currently allocate less than one percent of their resources to infrastructure deals, but this figure could jump to five percent. This potential increase has been attributed to the fact that governments in Europe can no longer afford to supply capital for all necessary public infrastructure projects, because of budgetary pressures.